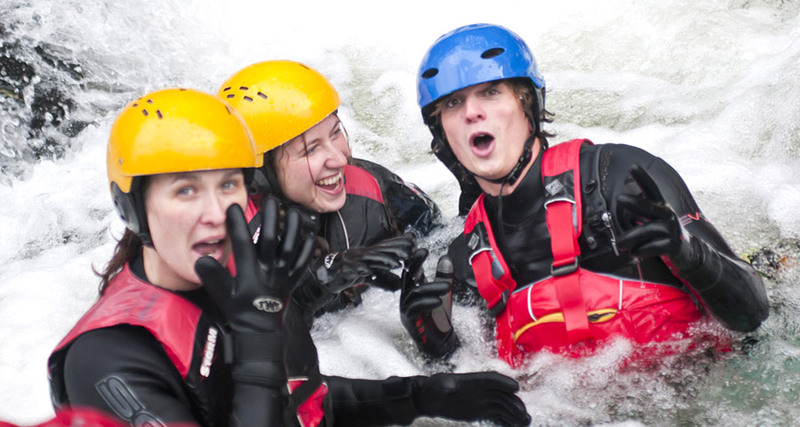 Here at Adventures Activity Centre in South Wales, we can offer your team a great mix of team building events with a range of outdoor adventure activities on the doorstep of both Cardiff & Swansea. 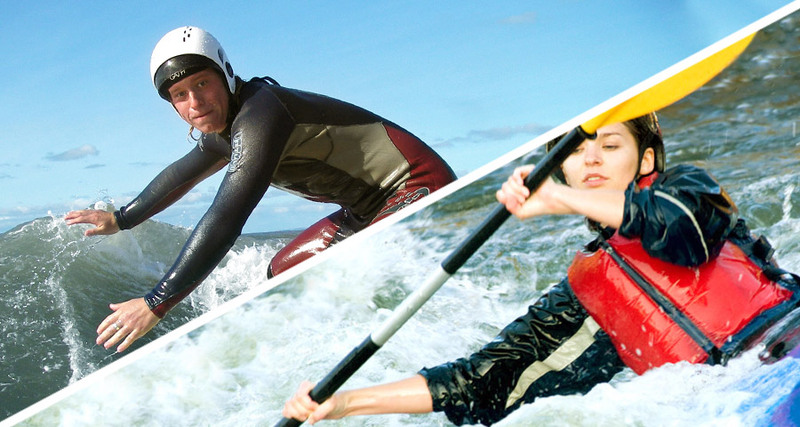 With a host of facilities here at our centre in Porthcawl and local resources, we can offer bespoke team building activities to meet your specific requirements. 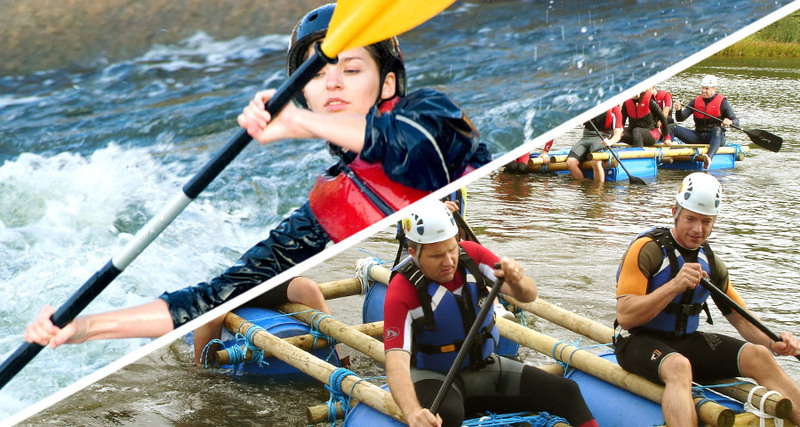 We offer a range of team building events, whether your seeking Team Development combining adventurous activities or just looking for a great fun day out to reward your staff. 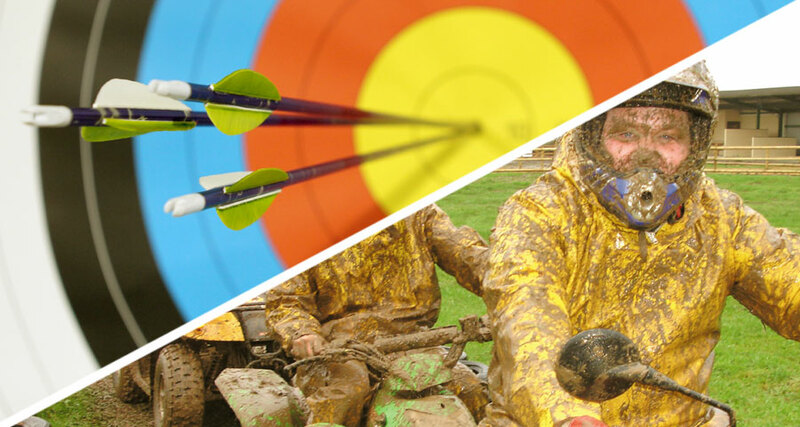 For details click on some of our Team Building packages below or call us to discuss your requirements. 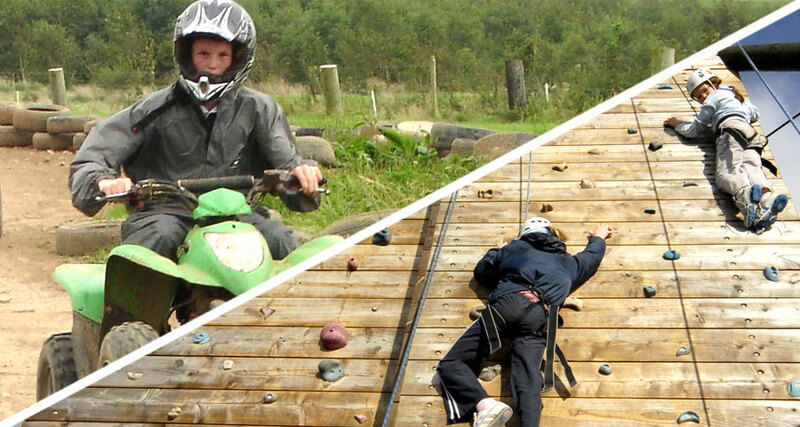 We have a range of exciting activities. Ideally located near Cardiff & Swansea. Buffet lunch available on all packages. 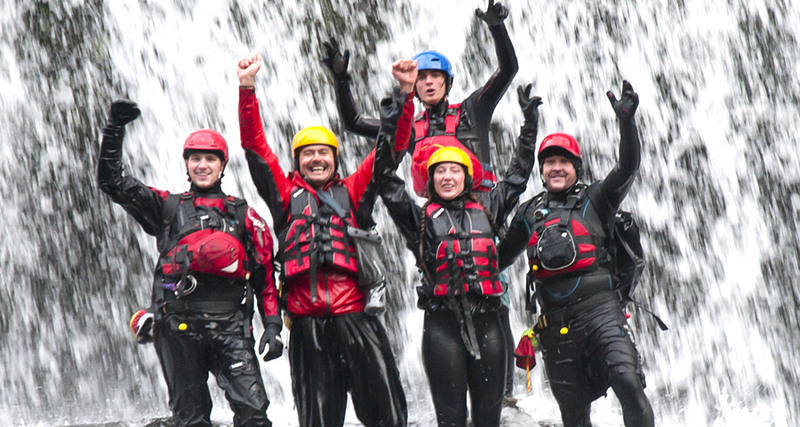 Discounts available on larger groups.